Imogen Grant made her senior debut at World Rowing Cup 1 in Belgrade last weekend, missing out on the bronze by under half a second. 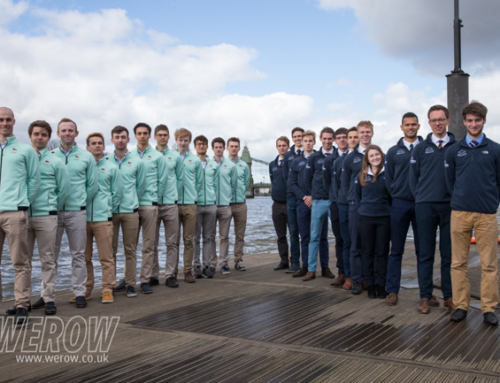 Aged 22 she was the youngest sculler in the final by two years, but Grant, who learned to row at Trinity College, Cambridge already has two boat race wins and an U23 World Rowing Championships under her belt. 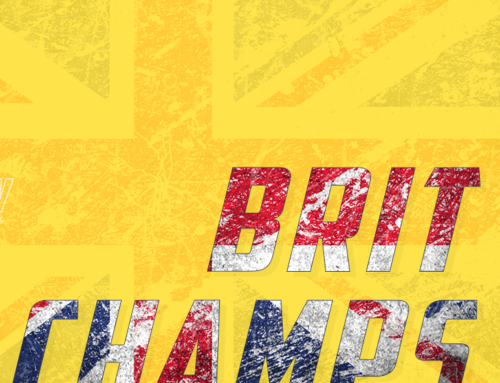 Grant performed well at GB Final Selection Trials in April coming third behind Emily Craig and Ellie Lewis and ahead of lightweight big-hitters, Gemma Hall, Fran Rawlins and Maddie Arlett. 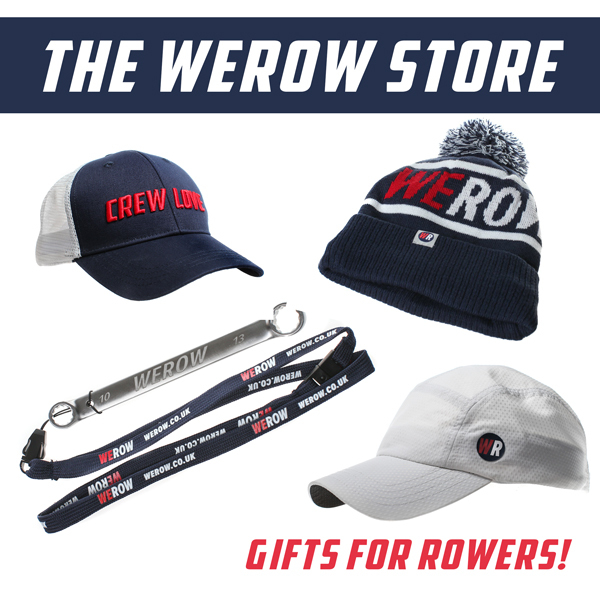 Grant, who has an abundance of positive enthusiasm for competition, is likely to be selected for the U23 World Rowing Championships being held in Poznan at the end of July. 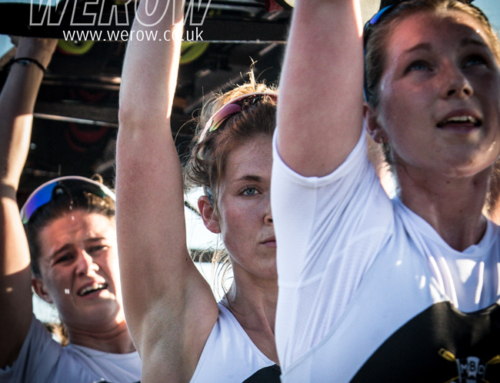 Belgrade was an opportunity for Grant to get some racing experience in a single at international level but now her focus is on Henley Women’s Regatta. In 2016 she won the LW2- with Ellie Hopgood of Cambridge and last year she won the LW2x with Imogen Mackie of Oxford Brookes. This year she is entered in the Championship Single competition rather than the lightweight category in order to get more racing experience against quality opposition. “There are some really strong people entered so it will be a stretch but I am really looking forward to it,” said Grant. This year’s sculling event has attracted athletes with Senior, U23 and Junior World Championships experience including Kate Littlejohn of New Zealand (JWRCamps 2017), Cara Grzeskowiak of New Zealand (U23WRChamps 2016) , Nienke Van Hoogenhuijze of Holland (WRCups 2013/14) as well as domestic talent such as such as Seun Olusanya of Exeter, Katy Wilkinson-Feller of Tideway Scullers and fellow CUWBC teammate Tricia Smith. 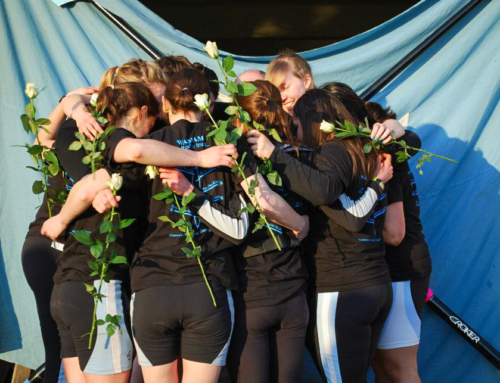 Lucy Glover, who won the event last year, is racing in Championship W2x with Charlotte Hodgkins-Byrne of UL.